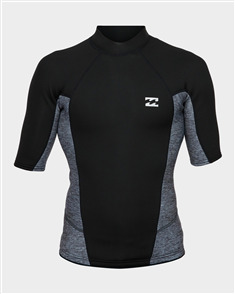 billabong 2/2mm absolute flat backzip short sleeve spring, grey heather $169.99 NZD Or 6 payments from $28.33 Or 4 payments from $42.50 Pre order now. 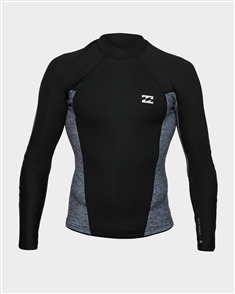 billabong 2/2mm absolute short sleeve jacket, grey heather $119.99 NZD Or 6 payments from $20.00 Or 4 payments from $30.00 Pre order now. 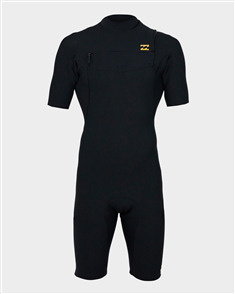 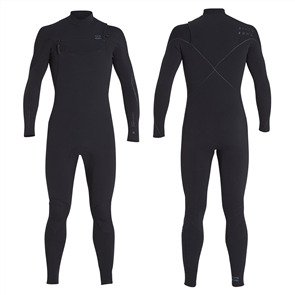 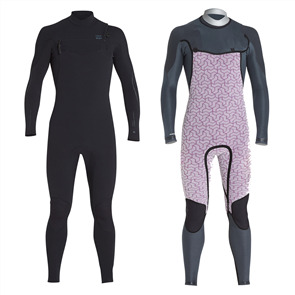 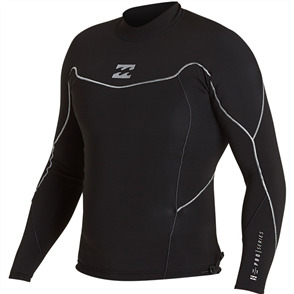 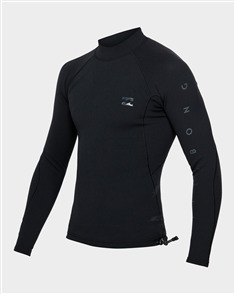 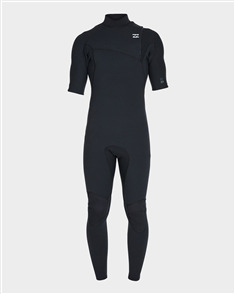 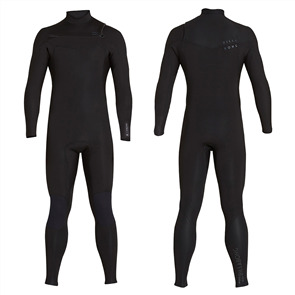 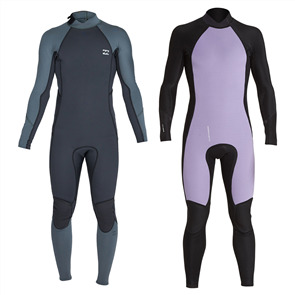 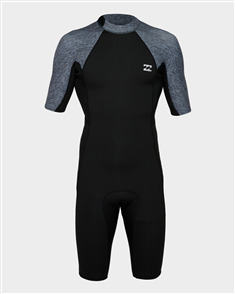 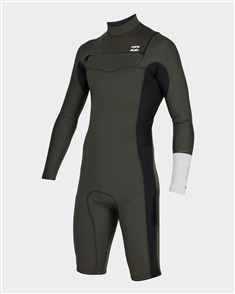 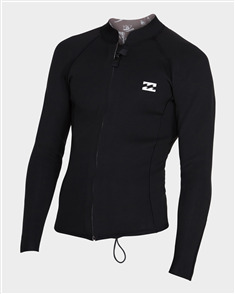 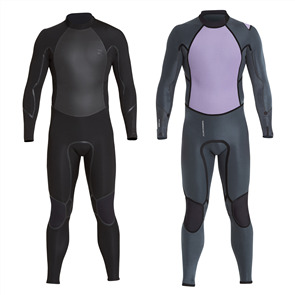 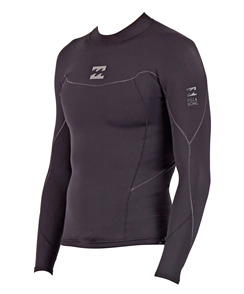 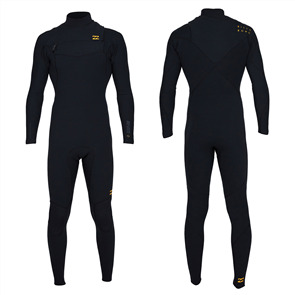 billabong 2/2mm pro series chestzip long sleeve spring gbs, black $319.99 NZD Or 6 payments from $53.33 Or 4 payments from $80.00 Pre order now. 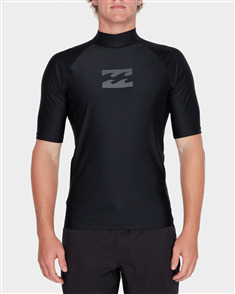 billabong 2/2mm pro series chestzip short sleeve spring gbs, black $299.99 NZD Or 6 payments from $50.00 Or 4 payments from $75.00 Pre order now. 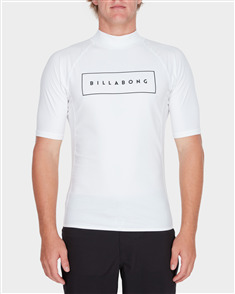 billabong 2/2mm pro series short sleeve gbs full steamer, black $429.99 NZD Or 6 payments from $71.67 Or 4 payments from $107.50 Pre order now. 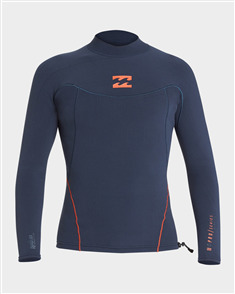 billabong absolute lite jacket, grey heather $129.99 NZD Or 6 payments from $21.67 Or 4 payments from $32.50 Pre order now. 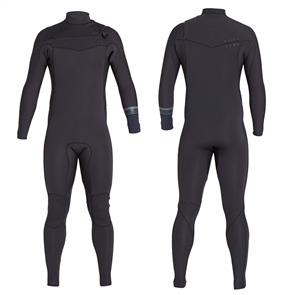 billabong pro series airlite - 1/1mm long sleeve jacket, black $179.99 NZD Or 6 payments from $30.00 Or 4 payments from $45.00 Pre order now. 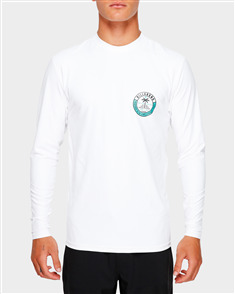 billabong sea shore loose fit long sleeve tee, white $79.99 NZD Or 6 payments from $13.33 Or 4 payments from $20.00 Pre order now. 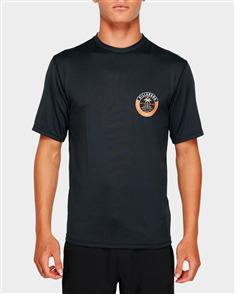 billabong sea shore loose fit short sleeve tee, black heather $65.99 NZD Or 6 payments from $11.00 Or 4 payments from $16.50 Pre order now. 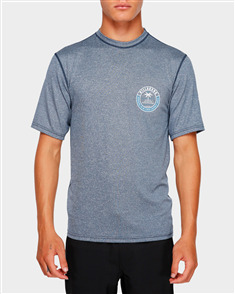 billabong sea shore loose fit short sleeve tee, navy heather $65.99 NZD Or 6 payments from $11.00 Or 4 payments from $16.50 Pre order now. 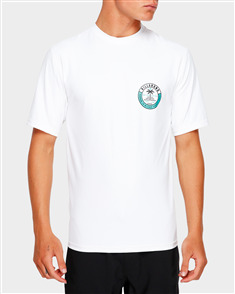 billabong sea shore loose fit short sleeve tee, white $65.99 NZD Or 6 payments from $11.00 Or 4 payments from $16.50 Pre order now. 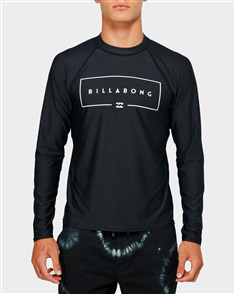 billabong union relaxed fit long sleeve tee, black $64.99 NZD Or 6 payments from $10.83 Or 4 payments from $16.25 Pre order now.